Volunteers play a vital role in the ongoing growth and development of those in the 4‑H Youth Development program. Our volunteers to serve as positive role models and support youth through strong youth-adult partnerships. We are grateful and honored to have their contributions to the University of California 4-H Youth Development Program. Every year, each state can nominate two individual volunteers for the National 4‑H Salute to Excellence Awards, in recognition of their exemplary service to 4-H. One is an individual who has volunteered for 4-H for less than 10 years (Volunteer of the Year), and the other is an individual who has spent 10 or more years as a 4-H volunteer (Outstanding Lifetime Volunteer). 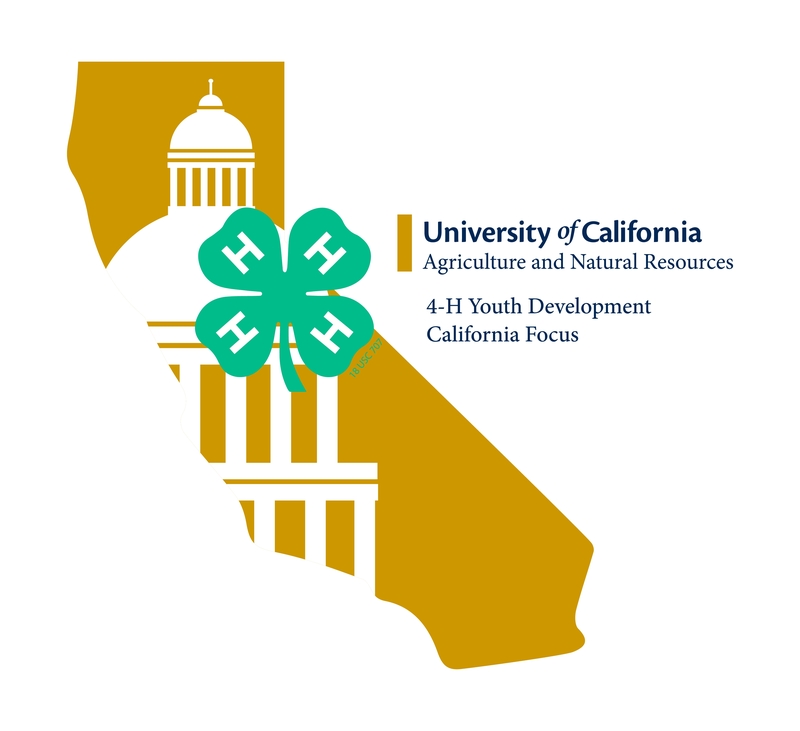 We are thrilled to announce that Jaime Burroughs of Foothill 4-H Club in Stanislaus County, has been voted the 2018 Western Region Outstanding Lifetime Volunteer! The National 4-H Selection Committee spent almost three months reviewing over 30 nominations from throughout the United States. Jaime is now eligible to be considered for the National Volunteer of the Year Award, which will be announced April 19, 2018. Jaime has been a lifelong member of 4-H. She joined the Tehama County 4-H program at age 7, and exited at 18. She was one of four in her county's history to be named a Diamond Star (now called State Ambassador) and served for two years. 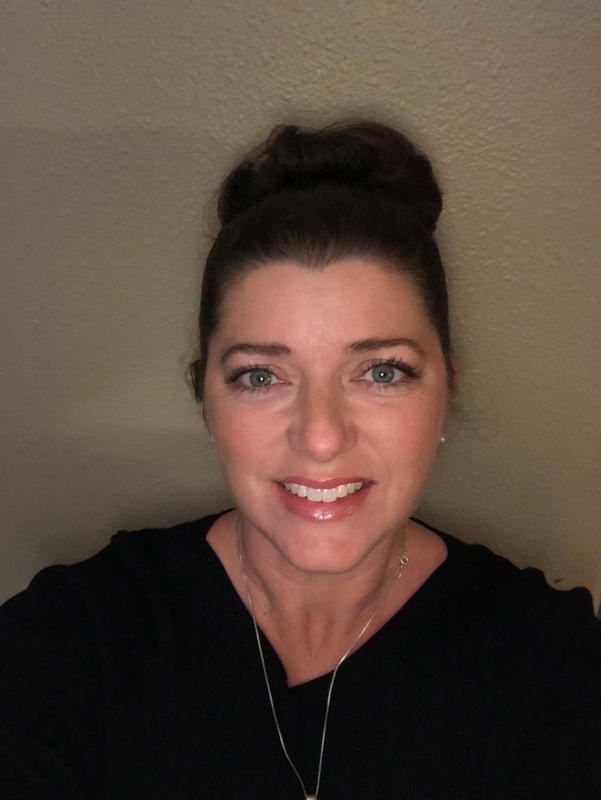 While still in college pursuing her teaching credential, she became an adult volunteer to fill the role of District Leader, then Educational Director for the California Focus conference. "Jaime's involvement is even more impressive when you consider how her life has evolved over the almost two-decade span. She has been involved with Cal Focus while attending college, teaching high school, raising 5 children, and farming almonds." In addition to volunteering at the state level, Jaime volunteered in her local 4-H club, Foothill 4-H, even before her own children were old enough to join. The club started with four members and has grown to almost 50 members. She has taken on the roles of co-community club leader and project leader for projects in sheep, swine, primary and outdoor activities. For 20 years, Jaime has volunteered her time and efforts to the California Focus conference, 15 of them as the Volunteer Director. She is a remarkable role model for both our youth delegates and other adult volunteers. Join us at this award-winning statewide Civic Engagement conference and meet Jaime in person! She will be there delivering an exceptional experience for all the youth delegates. Registration is open for this year's California Focus conference! See our event page for more information. Register online by May 21.